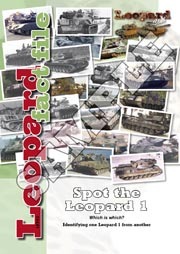 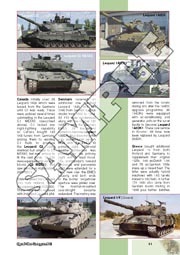 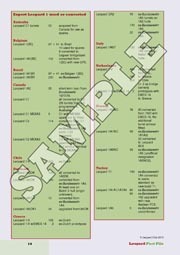 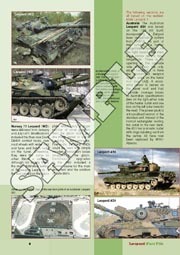 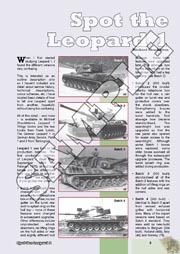 When studying Leopard 1, it can be very confusing trying to identify the different versions. 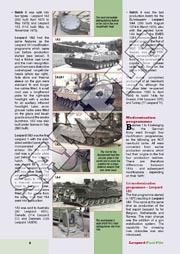 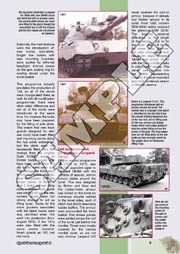 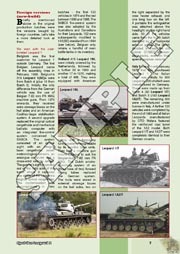 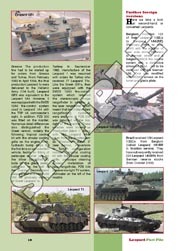 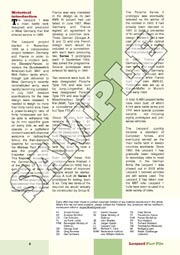 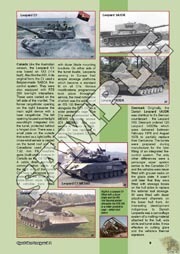 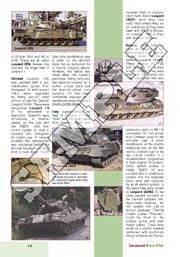 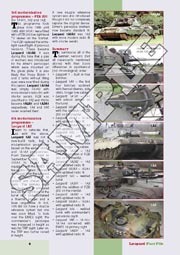 This is intended as an outline description of all production versions of the Leopard 1 battle tank - from all nations. 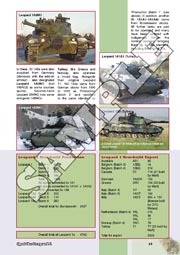 We have tried to include the basic details to tell one apart from the other, hopefully taking away some of that confusion.